A small group of parents founded the CSDSA in 1989, and more than 25 years later we remain dedicated to encouraging fellowship and sense-of-community amongst our families. We continue our mission to inform and empower our families while promoting community awareness of the dignity, promise, and potential of all people with Down syndrome. The CSDSA is a volunteer-based, non-profit organization serving Colorado Springs and its surrounding communities. The outlook for children and adults with Down syndrome continues to improve every day due to the increases in quality of medical care, early intervention, and educational support. We invite you to join us in our journey to a world where every person with Down syndrome is a valued member of our communities. 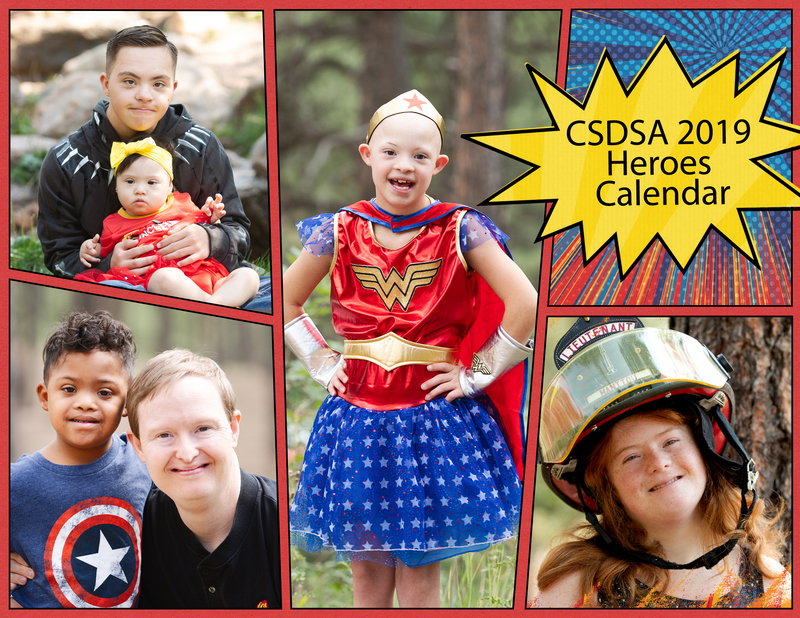 We hope you will find the information here at www.csdsa.org to be helpful! Teen Age Group OverDrive Raceway!!! A small group of parents founded the CSDSA in 1989, and more than 20 years later we remain dedicated to encouraging fellowship and sense-of-community amongst our families. We continue our mission to inform and empower our families while promoting community awareness of the dignity, promise, and potential of all people with Down syndrome. 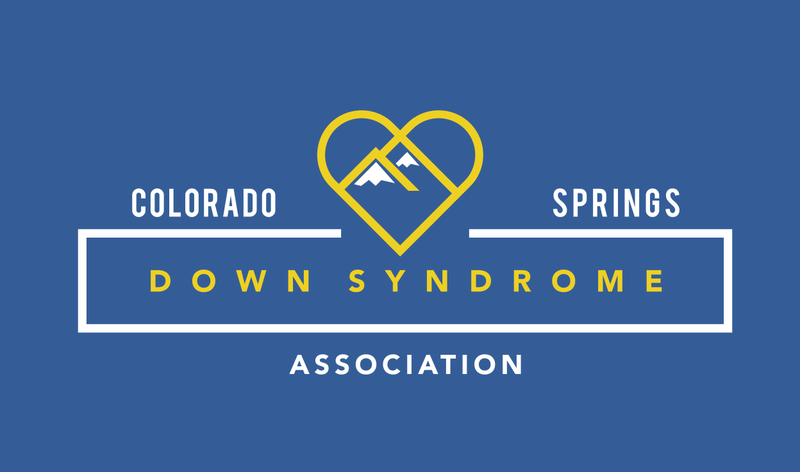 The CSDSA is a volunteer-based, non-profit organization serving Colorado Springs and its surrounding communities. Are you the new parents of a child with Down syndrome? We have many resources for you!